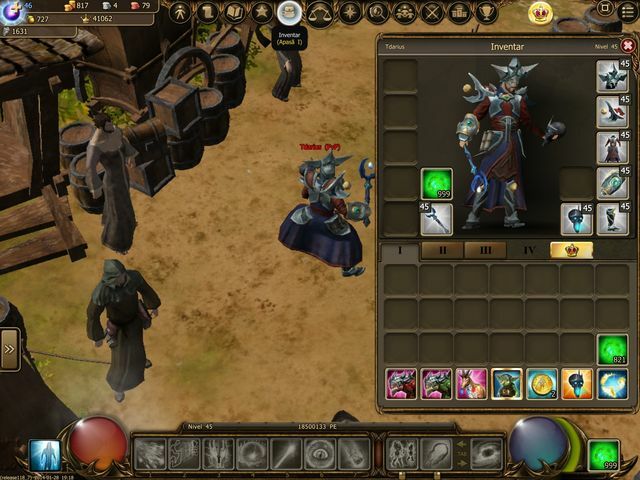 Released in November 2011, Drakensang Online is a freemium online role-playing game, by German enterprise Bigpoint. It is an epic new action RPG game. Its extraordinary features like 3D graphics and incredible effects make it the next generation of free to play online browser games. It is one of the very few MMORPGs that are developed by the European Union and has more 35 million registered user accounts. Like never before, in Drakensang Online, you are allowed to customize your character, skills and magic powers, which you could use to win the war, whenever you join you your comrade to wage a brutal war against evil. The game comes with many exciting features like a beautiful game world, along with green forests, medieval towns, dark caves and murky swamp. 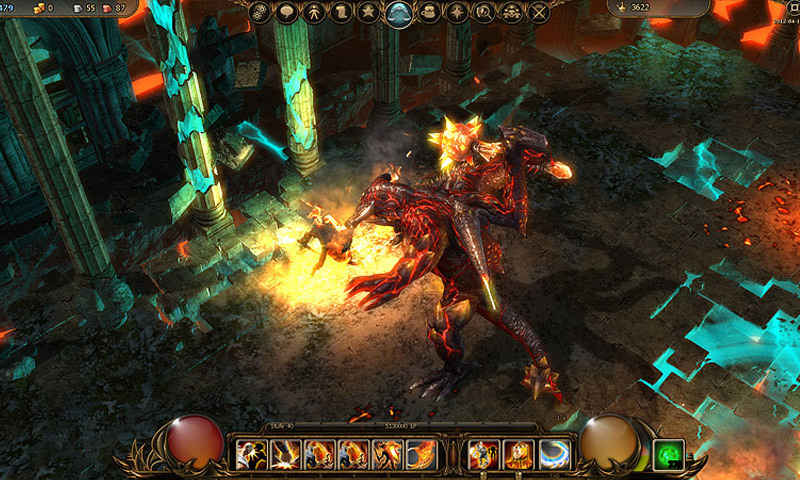 The game has a variety of different character skills, many challenging yet exciting quests, loads of armory of weapons and magic and gaming content of gaming content. In this game, you have to take up your arms either as fearless Dragonknight freedom fighters or likewise-magical spellweavers, to win a brutal war against, terrifying dragons and monsters of Ander world. Recently, one of its game designers had announced that some changes might happen on the current PvP mode present in the Game.